JUNEAU, WIS. – The Professional Dairy Producers Foundation (PDPF) Board of Directors announced Janet Keller as Executive Director during their December 2018 meeting. Keller began her duties Jan. 7, assuming the leadership position held by Deborah Reinhart who will officially retire June 1, 2019. Keller will lead the Foundation in raising funds and awarding grants for educational programs in the dairy community. Created to ensure dairy farms remain viable and socially responsible for generations to come, PDPF places a high value on education, continuous improvement and programs that encourage the next generation of dairy leaders. Keller brings more than 30 years of dairy industry career experience, with 23 of those years in management positions. Most recently, she was CEO and president of Accelerated Genetics, assisting the cooperative’s board of directors in preserving producer-member equity and on-farm services. She led the merger process and transition plan that resulted in a unified cooperative with Select Sires, Inc. Keller’s other dairy industry experience includes positions at World Dairy Expo, Semex, Agri-Graphics, Mapleleaf Genetics and Tri-State Breeders. 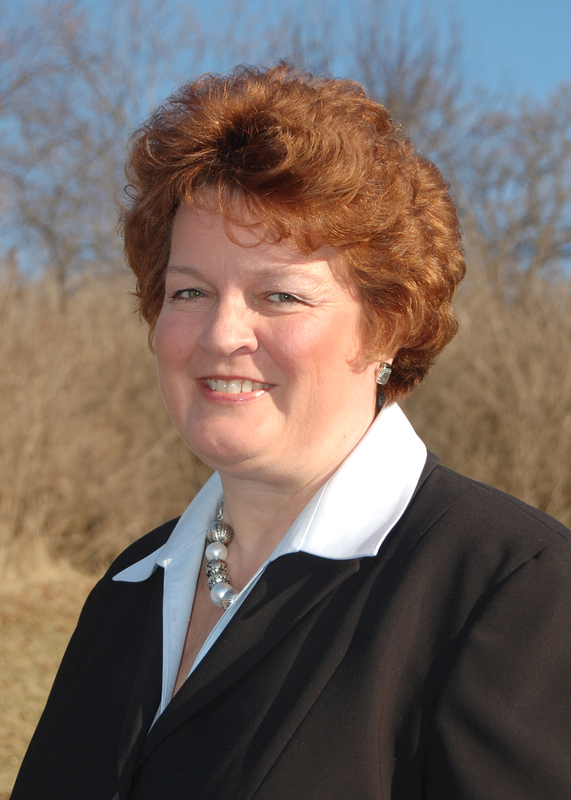 Keller currently serves on the Board of Directors for National Dairy Shrine and is Past President of the Wisconsin FFA Foundation and Stoughton Fair; she was also an executive committee member for Wisconsin Farm Technology Days and Wisconsin Agribusiness Council. Keller and her husband, Steve, own K-Manor Holsteins and Keller Cattle Sales. Reinhart will work with Keller through May 2019 for a seamless transition of responsibilities. The Professional Dairy Producers Foundation was established by Professional Dairy Producers of Wisconsin (PDPW) in 2002 as a vehicle to raise funds and award grants for educational programs and initiatives. The Foundation is a charitable, 501(c)(3) organization. Donations are tax-deductible. For more information, visit www.dairyfoundation.org.